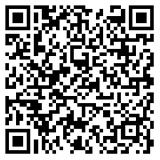 John J. Tenn is a founding member and senior trial lawyer of Tenn And Tenn, P.A. 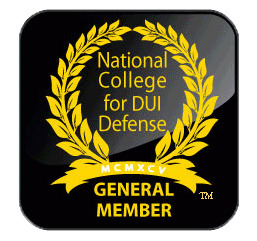 John’s practice areas include personal injury, medical malpractice, auto and motorcycle accidents, criminal defense, and DWI/DUI matters in New Hampshire. 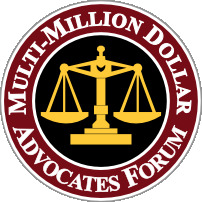 John is a member of the Multi-Million Dollar Advocates Forum and the Million Dollar Advocates Forum , a prestigious honor only held for those who have won million and multi-million dollar verdicts and settlements. 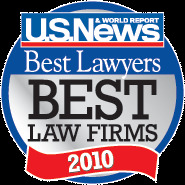 John has been designated in Super Lawyers as an outstanding top-rated attorney in his field through superior client and peer ratings. John is admitted to practice in all state and federal courts in New Hampshire and Massachusetts. He also is admitted to practice in the United States Supreme Court. 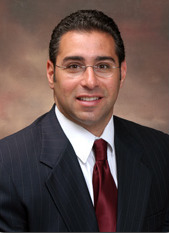 John is an active member of the American Bar Association, and the New Hampshire and Manchester Bar Associations. John received his J.D. from the Catholic University of America, Columbus School of Law in 1992. He graduated from Boston University with a Bachelor of Science in Business Administration. John also serves as a judge for the Harvard Law School First-year Moot Court Program. A lifelong resident of New Hampshire, John attended Manchester Central High School. Among his many community activities, John is a graduate of the Greater Manchester Chamber of Commerce Leadership Program. John is a founding member of the Law Enforcement Appreciation Committee, and participates in the Lawyer in Every School program. He is an avid motorcyclist and advocate for motorcycle safety. John is a former Police Commissioner who served the citizens of the City of Manchester, NH for six (6) years. John is also a former Board Member of the Manchester Crimeline.